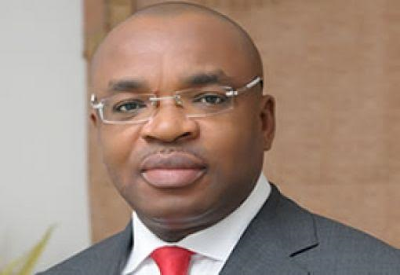 Akwa Ibom governor, Udom Emmanuel, has sacked all the commissioners in his cabinet. A statement released today by the Secretary to the State Government, Etekamba Umoren, announced the dissolution of the State Executive Council. The statement advised all the commissioners to hand over to the permanent secretaries in their ministries. No reason was given for the decision. Most of the serving commissioners were from the administration of his predecessor, Godswill Akpabio.